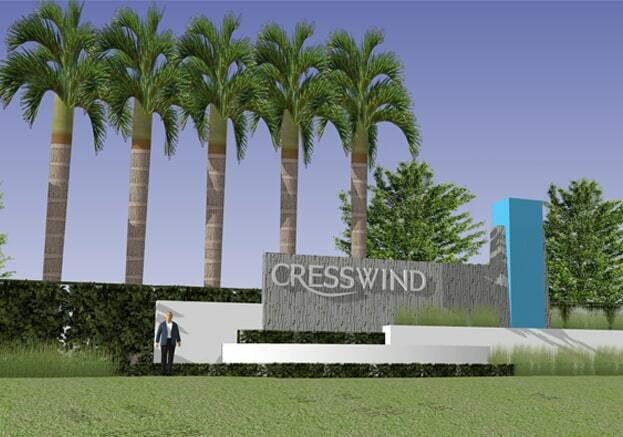 Kolter Homes will be opening a Cresswind community in the master-planned community of Lakewood Ranch in Sarasota, Florida. This 55+ active adult community is designed to help people live better and longer through fitness, nutrition and relationships. The community will feature a variety of single-family home designs and resort-style amenities.